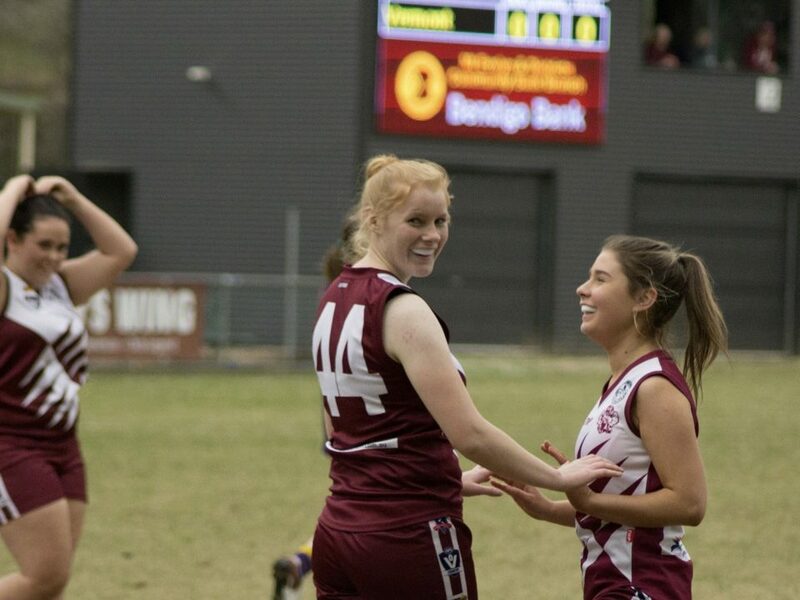 Olinda Ferny Creek will be out to show Narre who's boss this weekend. 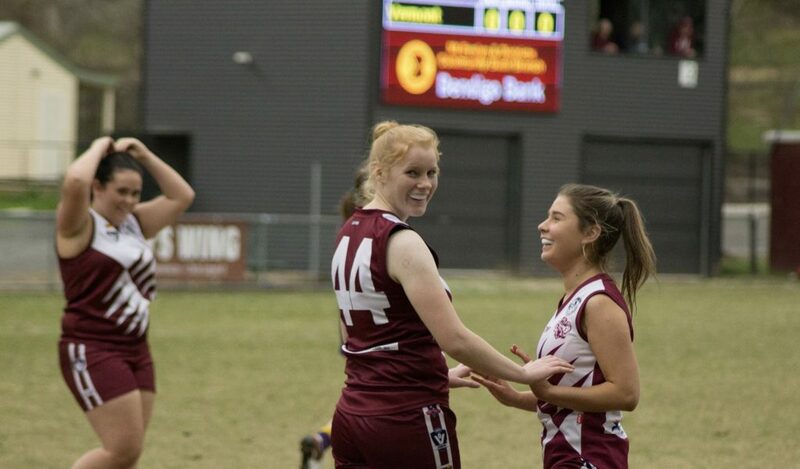 Lets take a closer look at a recent premiership contender – Olinda Ferny Creek. 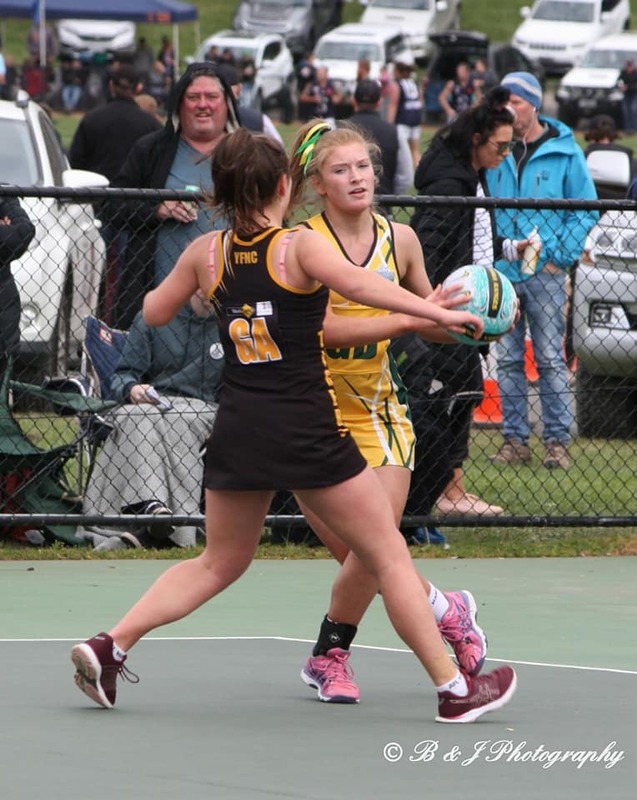 One club that is relishing the opportunities that the AFL Outer East will no doubt provide is the Olinda Ferny Creek Football Netball Club, who are coming off a successful 2018, achieving a semi final and collecting another A Grade Netball premiership. Formed in 1946, Olinda Ferny Creek initially began their journey in the Mountain District League, and competed in that league until 1965. They then joined the Eastern Districts Football League. The move bought them immediate success, when they won three consecutive premierships, knocking off Coldstream in 1965, Wandin in 1966 and Mooroolbark in 1967. 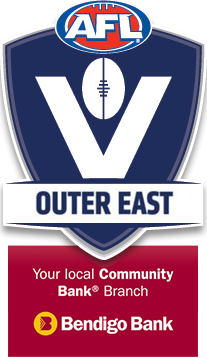 They won one more premiership in 1978, before moving across to the Yarra Valley in 1986, which has remained their home since. The club yo-yo’d between the second and first division of the league up until 2009, when it completed a clean sweep of the second division winning all three football premierships. Since then it has managed to park itself at the first division big boy table, consistently finishing in the finals, climaxing with a senior premiership in 2017. 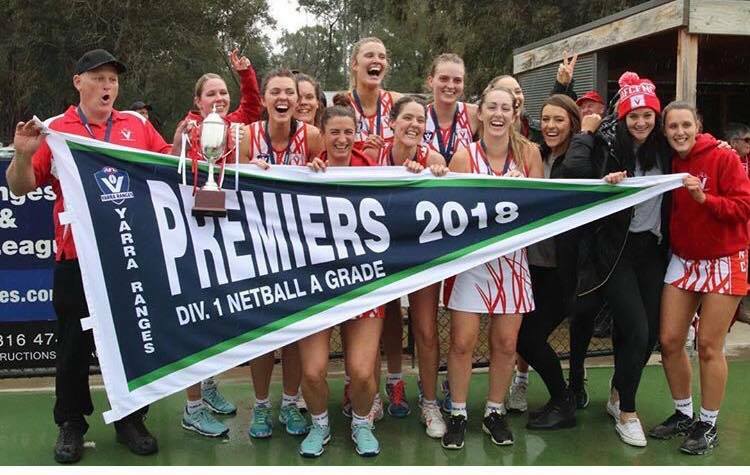 2018 saw the Bloods complete the home and away season in second place, but were bundled out in straight sets. Despite this, senior coach Brendan Donovan is confident his side will be amongst the contenders again in 2019. 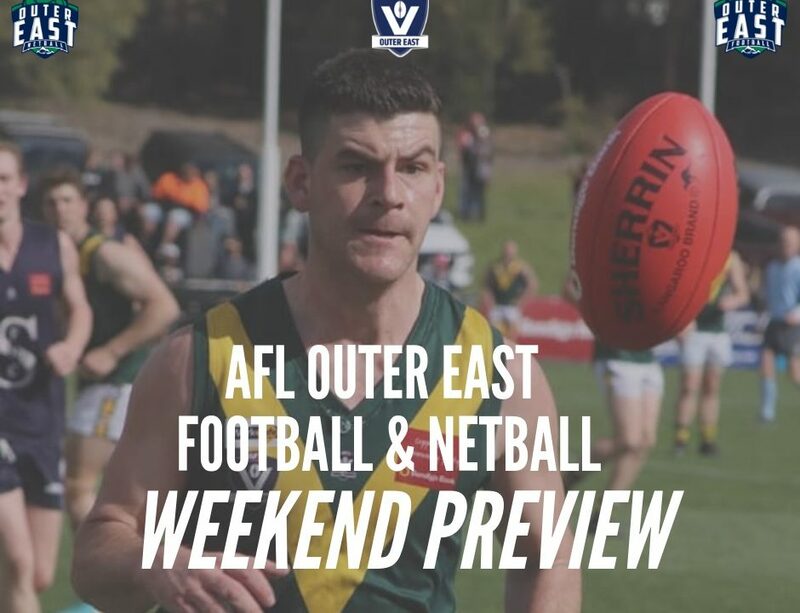 Olinda boast a number of big guns, in particular the duo of Marcus Hottes and James Charge, who Donovan believes can continue to dominate the league for another few years. Donovan is happy with the club’s recruiting in the off-season, having added Peter Gough from Belgrave along with Surrey Park pair Daniel Toma and Andrew Rodgers. He is hoping that these additions and a focus on ball movement will see his notoriously stingy side open up a little bit moving forward. 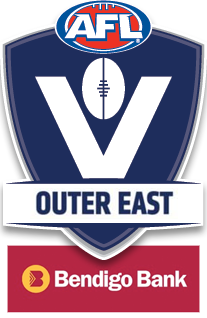 It is obvious that Donovan has put a lot of thought into how his side can continue to be a powerhouse of the competition, pointing out that the difference in ground dimensions between the incoming clubs and the existing Yarra Ranges clubs could be a difference maker. Round One can’t come quick enough for Donovan and his troops. In contrast to some other clubs who are keen to see where they’ll sit, Olinda are looking to strike. 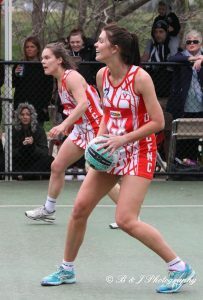 The Bloods Netball program will also be ready and waiting, according to Netball Coordinator Matt Blanchard. 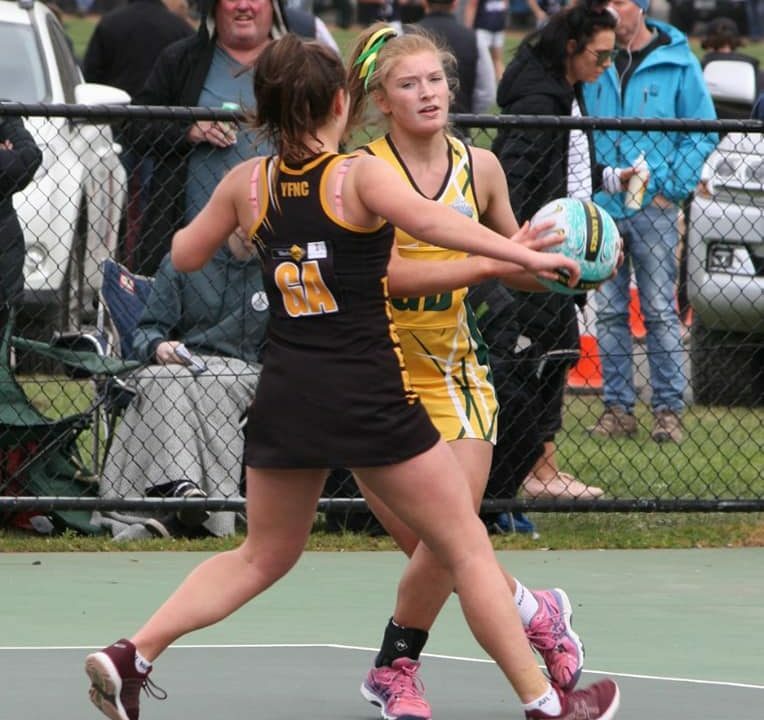 Olinda Ferny Creek have been undeniably strong over the past few years on the Netball Court, having won three out of the past four Yarra Ranges A Grade Premierships. “We made a conscious decision in 2014 to target coaches, the coaching panel prior to this were undermanned,” said Blanchard, explaining the beginnings of this success. This season the Blood’s coaching line up will be just as impressive with Tim Smith continuing on as A and B Grade coach, whilst superstar mid courter Krista Tomlinson juggling her A Grade playing duties with the C and D Grade coaching role. “Tim is an exceptional coach and person, he is a meticulous planner and the girls took to him right away,” said Blanchard. Like his football counterpart, Blanchard is looking forward to the new challenge of the Outer East. 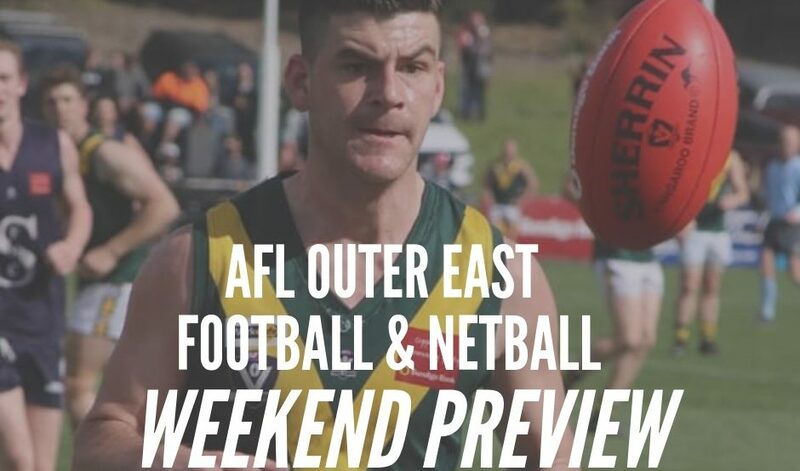 Olinda host Narre Warren to kick off their 2019 campaign.